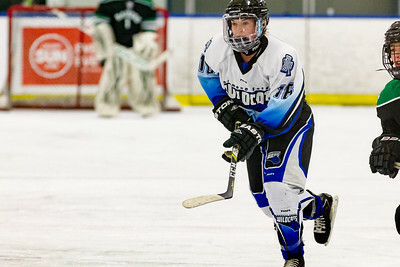 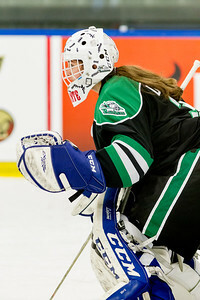 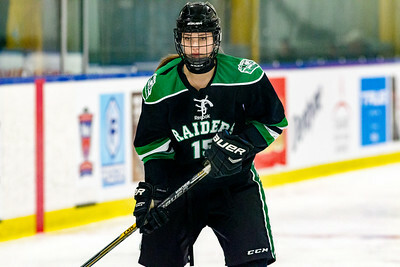 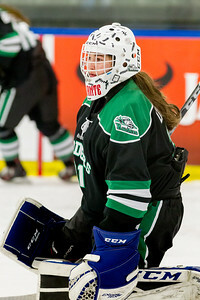 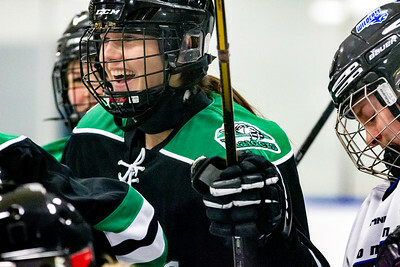 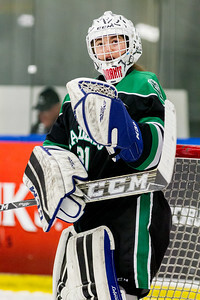 Dec 26 - Game 3 - Female Division - Swift Current Wildcats vs. Rocky Mountain Raiders. 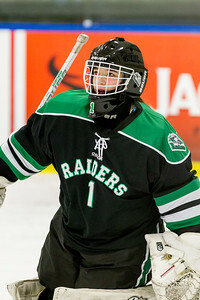 December 26, 2017 - Calgary, AB - 2017-2018 Mac's AAA Midget Hockey Tournament - Max Bell Centre Arenas. 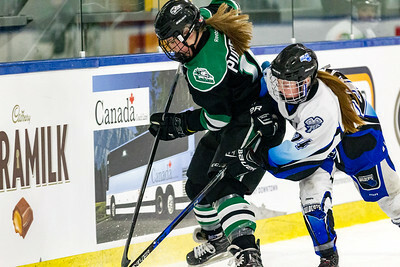 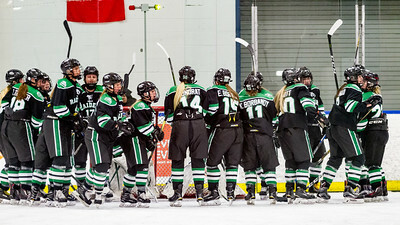 Swift Current Wildcats vs. Rocky Mountain Raiders.